Nowadays it’s really difficult to find a person without a Facebook account. Yet, few people know all the potential of this social network. We decided to teach you the ins and outs of Mark Zuckerberg’s creation. If you have any doubts about the Facebook security system, you can use ’Login Approvals’ on the ’Security’ tab. The security system will require a password when logging in to your account from an unknown device. In the case of logging onto your page from a device that you’ve never used, you’ll need to use a password that will be sent to your phone. Ever wonder what’s going on with your account on a social network when you no longer use it? 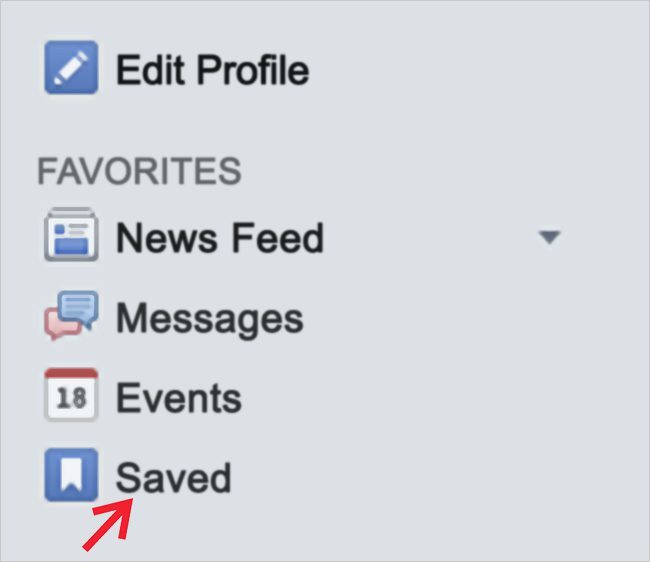 Facebook gives you the opportunity to choose a person who will be responsible for your page if you die, by clicking the ’Trusted Contacts’ on the ’Security’ tab. Trusted contacts won’t be able to publish or chat on your behalf. Their job is to change your profile picture and answer friend requests. If you want to know how people who are not your friends see your profile, click the ellipsis icon right next to the ’View Activity Log,’ and select ’View As…’ This will give you an excellent opportunity to look at your page through the eyes of people you don’t know. 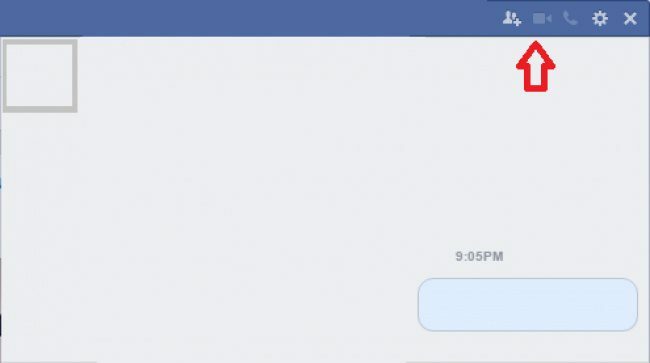 Facebook provides you not only with a text chat, but also with a video chat. To video call your friend, just click the small camera icon in the upper (blue) part of the chat tab. Now you and your friend can have a video chat. These two settings — ’See First’ and ’Close friends’ – ensure that you won’t miss the information you’re interested in. 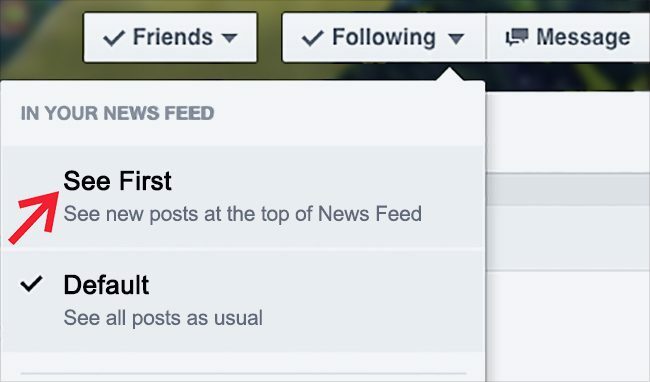 The ’See First’ button places the posts of the people you choose at the very beginning of your feed but doesn’t alert you of new posts like the ’Close friends’ function does. Facebook is full of enough information to replace any newspaper. 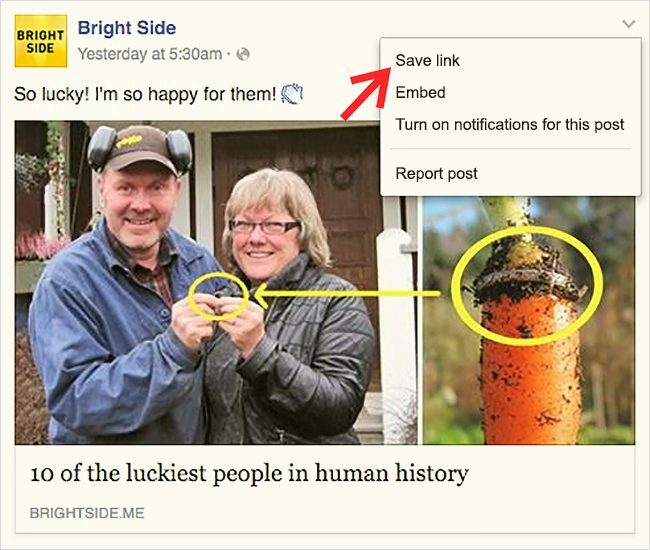 For those who don’t have much free time, Facebook offers a function that allows you to save interesting posts and links so you can read them later. Just click the down arrow in the upper right corner of the post you like, and then tap ’Save Post’ or ’Save link.’ You can view saved materials on the ’Saved’ tab located on the left side of your home page.